This time last year my evenings were occupied by managing wardrobe for a rather lengthy show. I had many hours to fill in between quick changes and applying glitter eyelashes, so of course, I dedicated my time to making an epic gift guide series: Part 1, Part 2, Part 3. Perhaps it was the hairspray fumes that fueled me, but I put a lot of thought into that list, and as a result, looking back on it this year I can't really think of any genius ideas to add to it. I still stand behind every gift on that list for the ladies in your life. Also (rant warning here), one of my pet peeves is blogger gift guides where everything is ridiculously expensive like Hermes scarf lined Prada boots and a matching diamond tassel key chain. And don't get me started on the "for him" guides. Seriously, do you have a man in your life where a $2,000 kobe beef leather flask and a silver plated razor is applicable?? No? Me either. Perhaps folks find it amusing to be faced with objects that are impractical and debt inducing, but I actually want gift ideas. Plus I am pretty sure some bloggers put those lists out there hoping the brands they feature will send them some free merchandise to "review". Ok rant over. Instead of trying to guess what would be best for your loved ones, I am going to share what is on our little family's wish lists because a) I find learning about bloggers I follow and their real lives interesting and b) in case you have a friend like me, a man like Ansel or insanely spoiled cats. Collapsible measuring cups. At one point I had two full sets of measuring cups, but now I have 2 incomplete collections of measuring cups (both are mysteriously missing the 1/2 cup...) that don't even fit in my widdle kitchen drawers. So it would be soooo satisfying to not have to use two 1/4 cup scoops all the time and slip them all tucked up into my drawer. Ahhh... peace on earth. Janet Hill prints. This artist paints my day dreams. The end. Spruce Upholstery book. I took an upholstery class this fall. It was a disaster. I'm going to save that story for a rainy day. But I still want to learn how to upholster, and I think I could accomplish that with this book. Mellie Bianco bag. Classic, feminine and doesn't use leather. Check, Check, Check! Happy me. Happy animals. Listen, I know that my little list is probably more eye candy for you readers, but Ansel's list is the one you want to pay attention to. 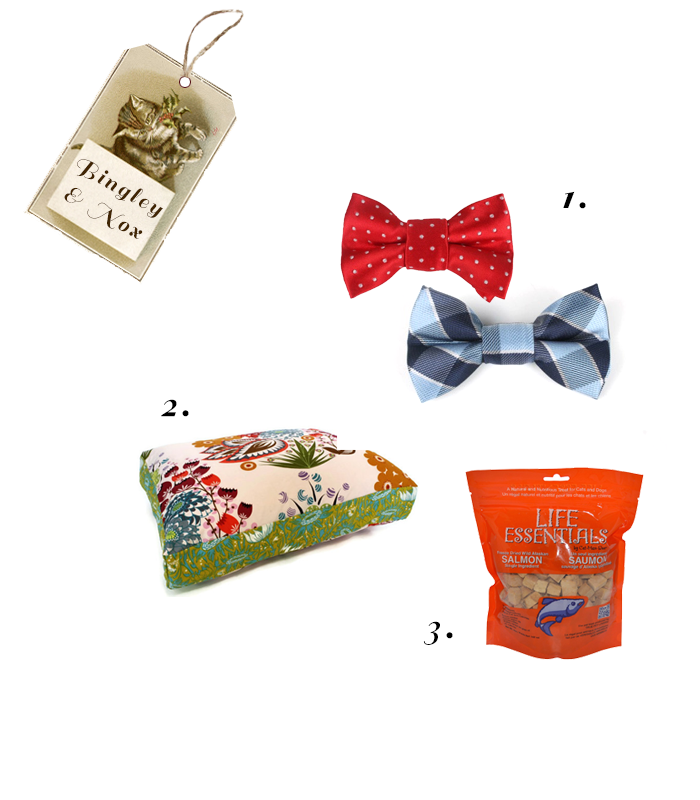 These items are straight off a twenty something guys' wish list, not what cosmo or whatever just thinks "your man" wants. Also why do magazines like that always use "your man", it makes me nervous, it makes me feel like I should fight other women to the death. Tangent, sorry. But seriously, Ansel is young, not a fictional male concept, a curious combination of geeky and metro and was coerced into actually writing down a wish list. This is a rare opportunity. Take it. Pint glasses. With all the hipsters and their microbrews taking over the universe (or is that just Seattle? ), it is no surprise the beer bottle isn't cutting it for bro time anymore. Pair this gift with a coupon promising to keep room in the freezer for a few, because frosty glasses are always fun. Fun dress socks. Ansel takes his clothes pretty seriously. But anything goes with the socks. And they always make me smile. Win, win. Steam is where all the gamers go. If you haven't heard of it, you aren't a gamer. I hope that didn't come as a surprise. If you have a loveable geek in your life, and have no idea what to get them because their most prized possessions are virtual, this is the gift for you. Photos and frames of their loved ones for their desk. Yes, Ansel really did ask for this, that's why he is "my man" ;) But truly, this is something that no guy will actually put together for themselves but really love having by their side at the office... probably in a combo of warm fuzzies and wanting to show off. No matter. It's an oldie but a goodie. Bow ties. So these would be mostly for me, but my boys would look so darn dapper. Who could resist? Colorful pet bed. Nox refuses to relax unless he has 14 mattresses underneath him, so this plush pillow would maybe please him. And its stylish like your favorite throw pillow so even when it is vacated it looks good. We call them "the cubes". They are our fluffs favorite treat, they aren't filled with mystery meat, and bonus, they don't make your hands greasy when you pull them out of the bag. And just in case that didn't satisfy, probably all 4 of us could agree on the merit of a yummy pint of ice cream and soft hoodies. Happy gifting!